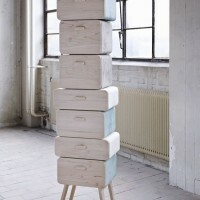 Dutch designer Rianne Koens created the Oturakast cabinet. Inspired by the hospitality of my Turkish in-laws, I came up with this cabinet, which is an elegant replacement for the stackable stools in western households. 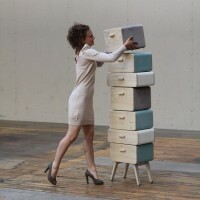 Oturakast consist of separate drawers. 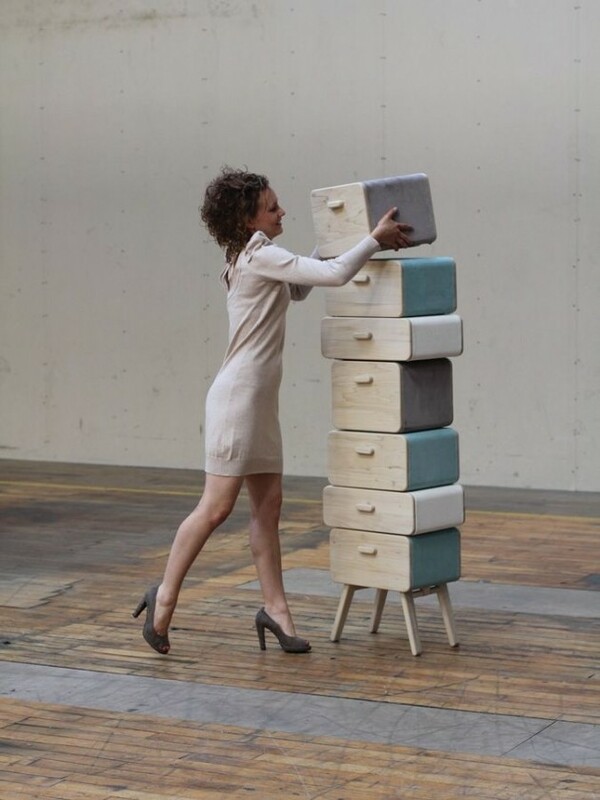 Each drawer has its own foldable legs. 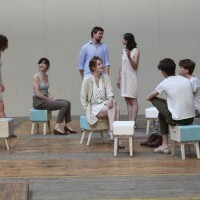 Therefore they are easily transformed into lovely stools for the guest. Visit Rianne Koens’ website – here.